Ashes Of Creation MMORPG - The 'World of Warcraft killer'? Home News Ashes Of Creation MMORPG – The ‘World of Warcraft killer’? Ashes of Creation is an open-world, non-fiction based, no P2W, high-fantasy MMORPG. Join us as we change the face of the genre. The game has been in development since February of 2016. Intrepid Studios has numerous veterans that have worked on many projects such as; EverQuest 1 & 2, Vanguard, PlanetSide 1&2, XCOM, Call of Duty, and Star Wars Galaxies. 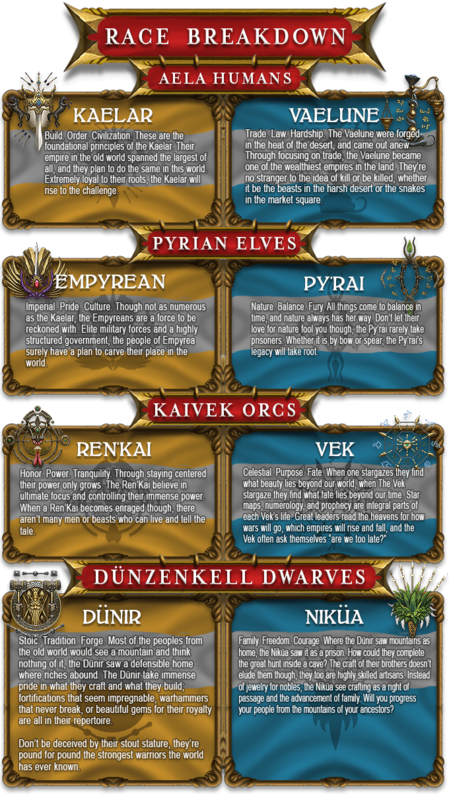 The game itself is an open world, non-faction based, high-fantasy setting. Ashes of Creation boasts a reactive environment that changes based on player interaction, either for better or for worse. 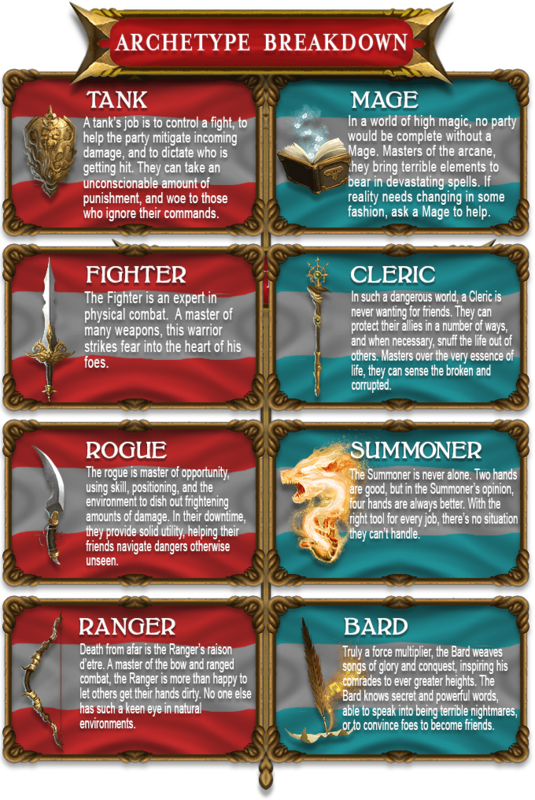 Players must work together to rebuild their lost world and unlock its secrets, all while fighting for survival against NPCs as well as other players. Ashes of Creation uses a dynamic node system, unique to MMOs. Nodes are widespread locations throughout the world that players can develop when they complete quests, kill monsters, PvP, etc. The Nodes have their own experience levels which grow as players participate in normal activities within their “zone of influence”. Then Nodes can eventually grow into camps, villages, and at their pinnacle, metropolises. As these nodes grow, so do the quests and services the nodes offer to players. However, nothing lasts forever. World events may trigger horrific monsters which can attack nodes, even other players may pose a threat. Every node has the possibility of being be attacked and destroyed, the reinforcing of competing interests lies central to the philosophy behind node design. 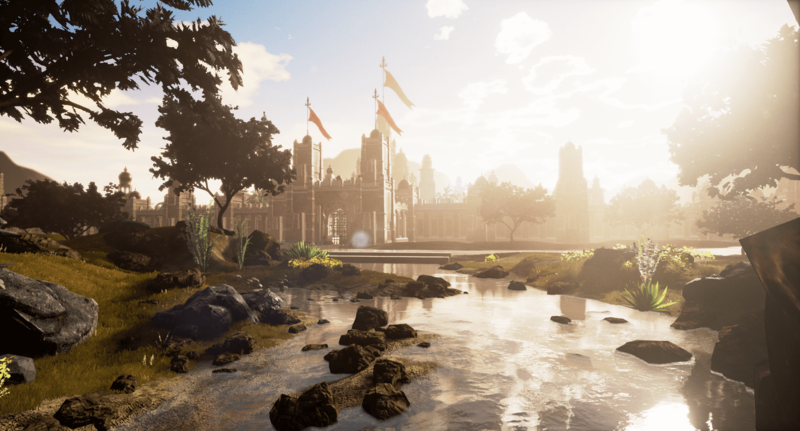 Ashes of Creation and the team at Intrepid Studios have passed $2 Million on Kickstarter. The game will now unlock a group of stretch goals outlined below. Halfway through the campaign this is a very exciting time for backers. Intrepid Studios continues to unlock Stretch Goals with the help of their community. Here is a list of goals that we continue to work towards. Just because the project is funded, does not mean Intrepid Studios are done. 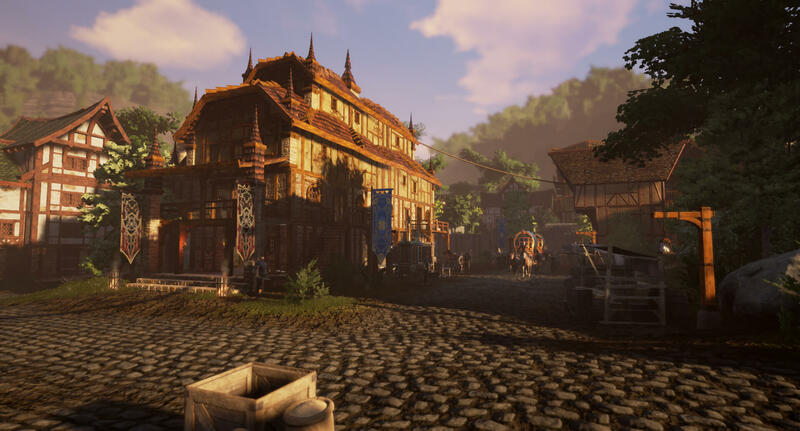 There’s a long road to release, and during the remainder of the campaign the studio will be hosting events, doing live broadcasts and talking with fans about the upcoming MMORPG revival. 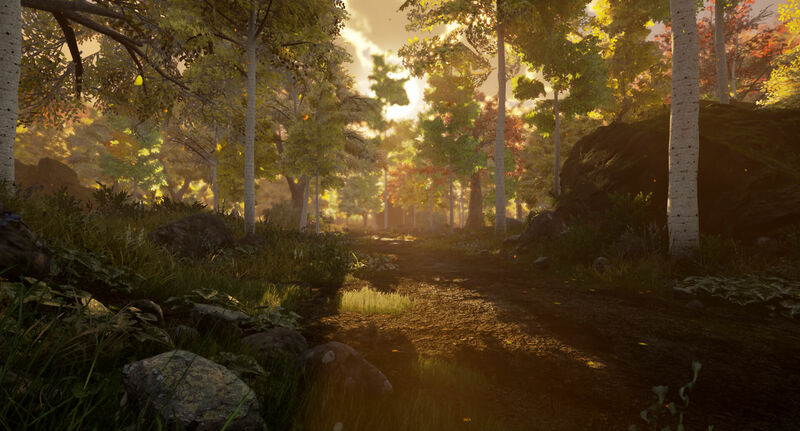 The Alpha and Beta stages are just months away, so there is still time to pledge. Next articleBattlefield 1 Easter Egg is a Megalodon Giant Shark!